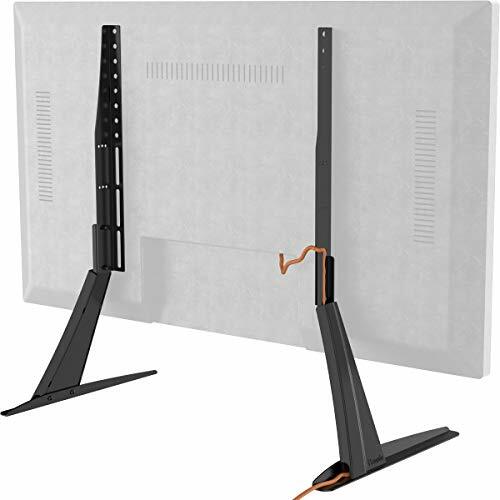 New table top TV stand (HT01B-001) from HEMUDU! 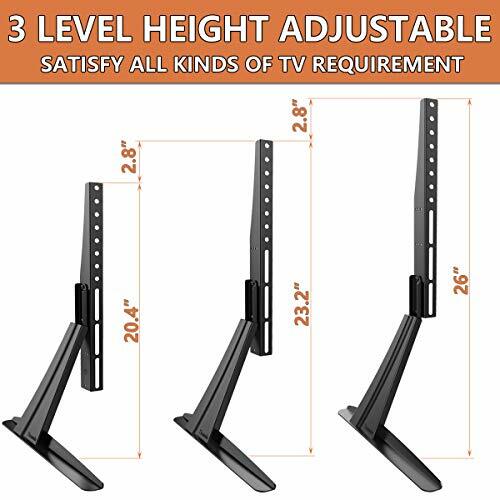 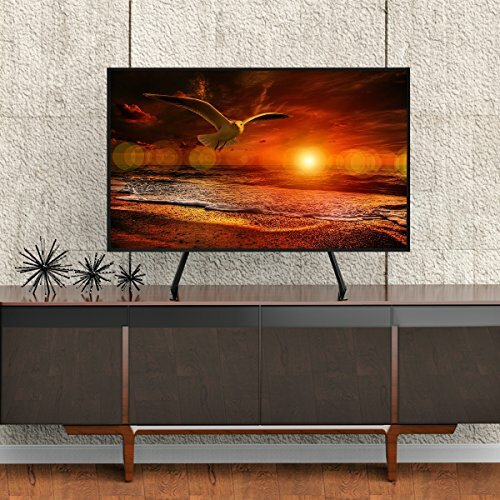 With cable management,height adjustability and durable sleek designing, this is an ideal TV stand solution for your flat panel TV with 3 level height adjustable and tilt changed. 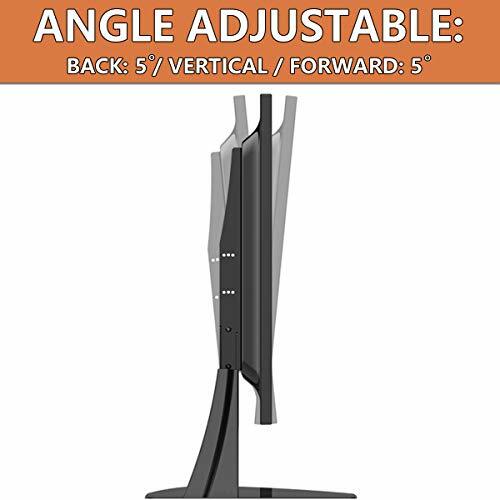 The Stand can be used for desktops, table tops, or dressers in the bedroom. 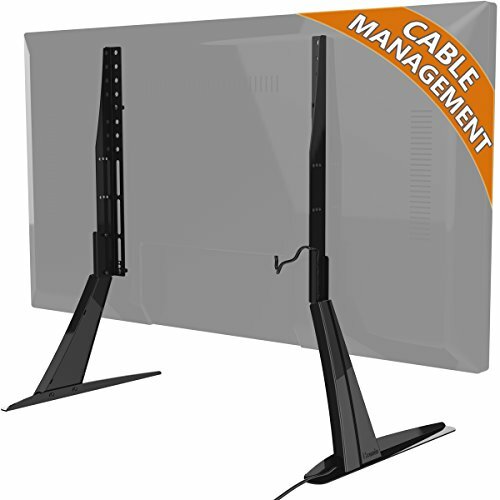 This is simple to attach and comes with all the necessary hardware to get your flat screen up and mounted. 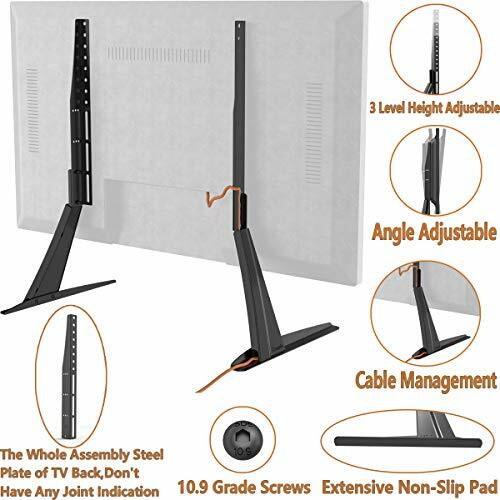 HT01B-001 is also much more stable than the original stand that comes with flat screens today. 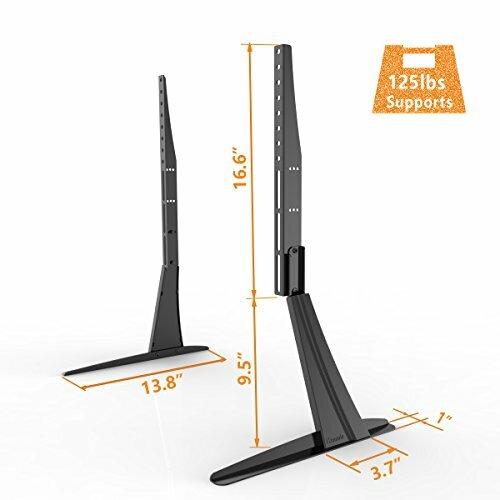 The feet of the base measure 14" in length and feature padding to avoid scratching on table and dresser surfaces. 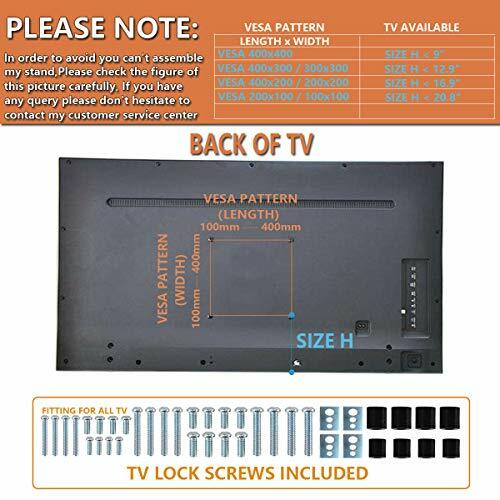 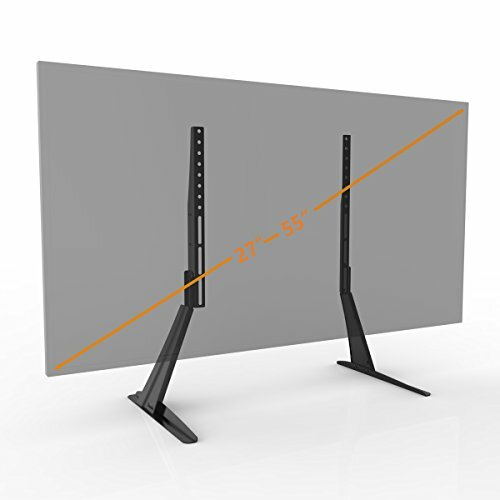 The weight capacity for this stand is 125lbs and is designed to fit 27" to 55" TVs with VESA 75 x 75mm to 800 x 400mm hole patterns.